When it comes to games, we take the memory for granted these days. I recently bought an Xbox One, and I didn’t realise that the saved games were saved to the cloud. So if there was an unfortunate fire, those 3% progress saves would still be safely protected for me to use. It’s gone from passwords, to memory cards, to hard drives, and now the cloud. One weekend in 1998, I was playing the original WipEout, and being the curious kind, went into the Options menu, and wondered what ‘Format’ meant for the Memory Card. So I pressed it, thinking nothing of it. In an instant, everything I’d saved for six months were no more. Crash 2, Tekken 2, Tomb Raider II. The next weekend was essentially spent replaying Tomb Raider II up until the Diving Area. Many school breaks were spent with a friend thinking through the best routes to get back to that stage. For those not familiar, it was a size half of a debit card, which would slot into a place above the controller port on the original Playstation, and would allow you to save up to 15 games. They would be saved as ‘one block’, or if the game needed more data to be saved, it was two. The beauty of this, was that if you wanted to continue playing at the same place you were at at a friends house, you could. The card was essentially your ID card, how you’ve progressed so far, and how you could improve it with help from friends. This carried over to the Playstation 2, and instead of stating how many blocks were required, it was storage size in ‘KiloBytes’. 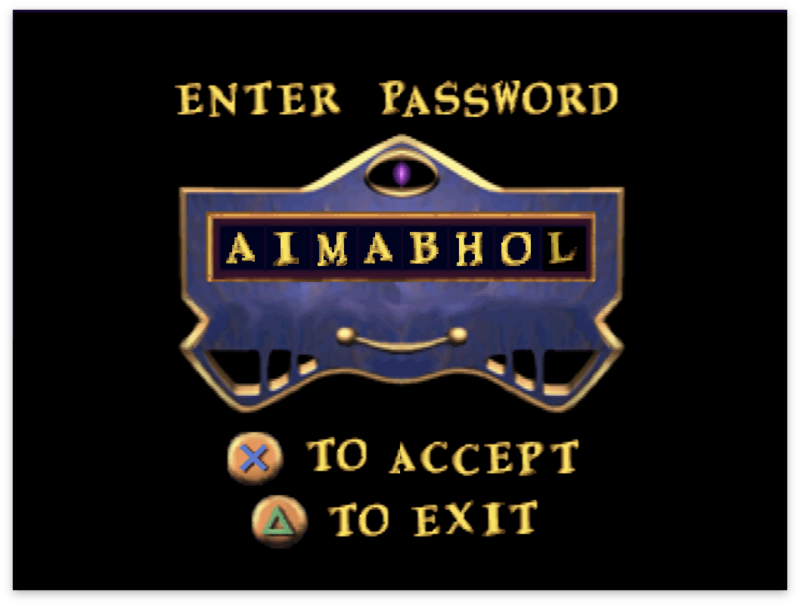 The original Crash Bandicoot and Pandemonium stand out for having a password system to save your progress. It could be a line of letters, or in Crash 1’s case when you reached the second half, four lines worth of a combination of button presses to make sure those gems you’ve collected are still safe. I used to have a notepad where I would copy these passwords down. Back then, if you wanted to take a photo instead of using your phone, you’d be having to take a shot, hand in the film at a Kodak shop, and then wait a week for it to develop, ready to pick up the following week. So taking passwords down in a notebook in the late nineties was the best route. 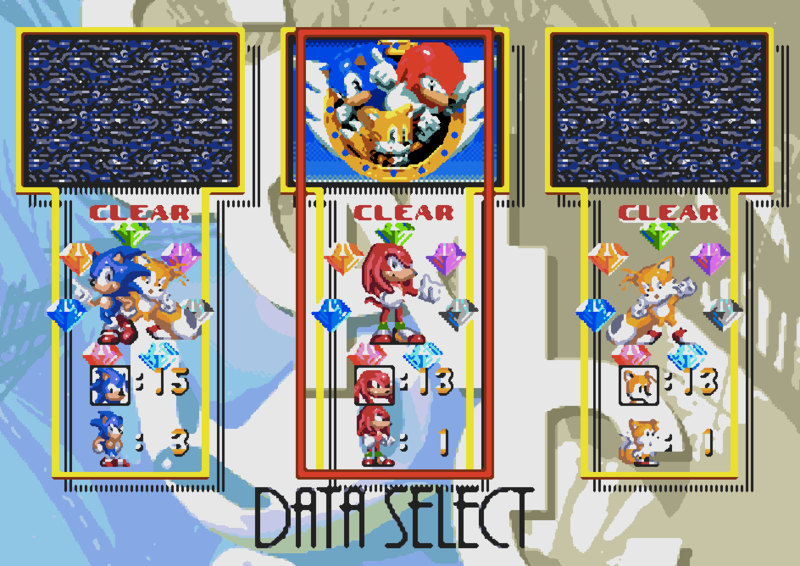 Thankfully, Crash’s sequels had moved to memory cards primarily, so being able to save progress was much easier. 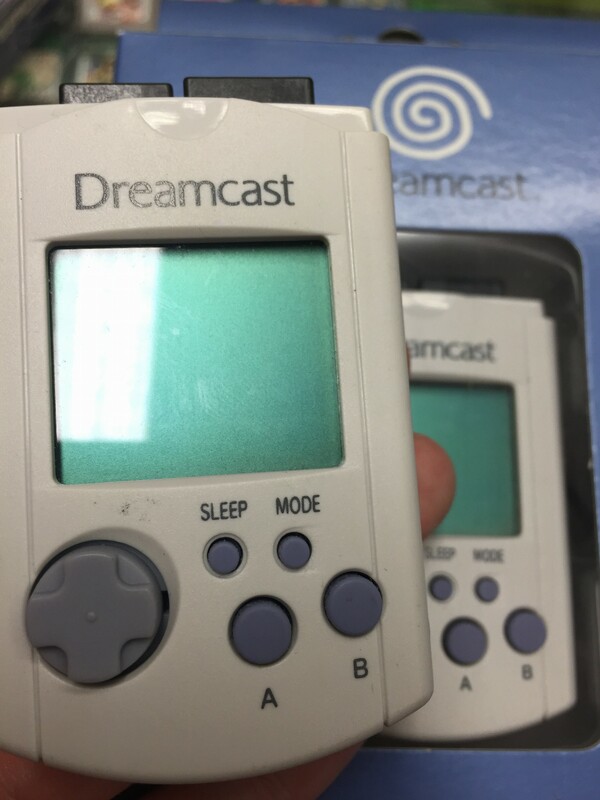 The Dreamcast evolved the memory card with its VMU. This ‘Visual Memory Unit’ would not only be able to save content, but also able to play mini games and look after characters to train them up while you’re away from the console. For example, with Sonic Adventure, you could breed a ‘Chao’ from one of the gardens, and save it to your VMU, and train it up just like a Tamogotchi. You could even join up two VMU’s together with the port at the top, and battle your ‘Chao’ against another. It was very innovative for its time, but due to its failure it was forgotten, but this feature would come back to today’s smart devices. Being able to save progress in the cloud in modern times is a bizarre feeling to me, as you’d want something tangible at least to know that the progress you’ve put all your effort to are safe. 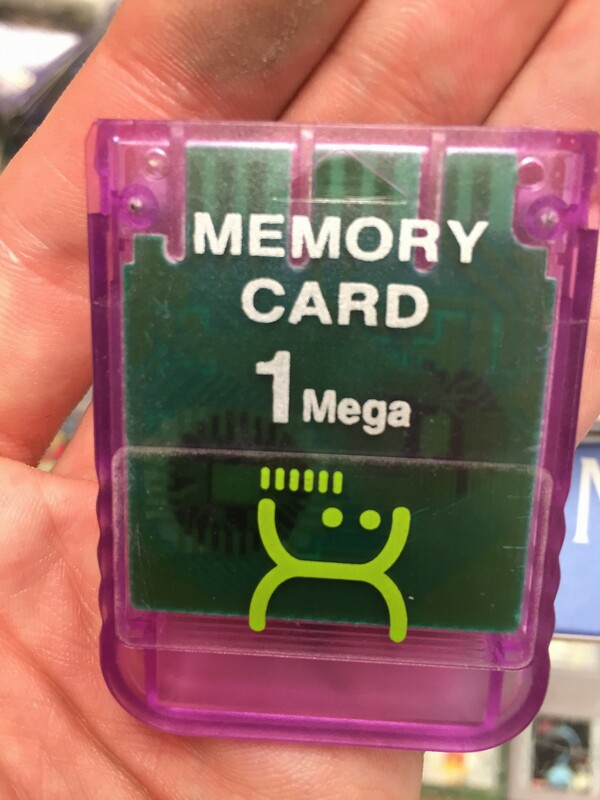 Memory was something of a valuable commodity in the nineties. Sonic 3 was one of the first on the Mega Drive to have RAM with a battery inside the cartridges, so you could save up to 10 slots of progress. Memory Cards became non existent with the release of Playstation 3, as it included a hard drive with every system, as storage became affordable for companies to earn profit from their products which had them. It’s admittedly something that’s best left in the past. Having to spend an extra £15 to just save your game in 2015 would be a controversy that Polygon and IGN would have on its front pages for a fortnight at least. Even the risk of having them taken out of the console and lost somewhere would be a possibility, and thats something I’d rather not have from 1998. One good thing that has carried on, are the companion apps. Mini games on the VMU are something that’s carried over to smartphones and tablets. These are known as ‘companion apps’ which enables a player to see how their character is doing while they’re away from the console, and can manage them wherever they are. Its only risk in 2015 is being lost forever in the cloud due to a security break or a fire to the servers. I’m currently playing through Rare Replay, and finally gotten through the turbo tunnel in Battletoads, to lose those and start over would put me off from playing for the next five years. Frankly, memory cards are something that I’m glad has stayed in the past.